La Bloga: Diabetes Type II: Thoughts Regarding the Terms "Remission" and "Cure"
Diabetes Type II: Thoughts Regarding the Terms "Remission" and "Cure"
Whenever I give talks regarding diabetes, someone will ask me if Diabetes Type II can be cured or if remission is possible. I have always answered by explaining that Diabetes is a chronic disease and that, so far, there is no definitive cure. It's a harsh answer, but, for the most part, true. My pancreas is not producing enough healthy B-cells to transport the glucose that is in my blood stream to my muscles for energy. Glucose that remains in my blood stream wreaks havoc on my organs. When someone has prolonged hyperglycemia (high glucose levels), complications occur. No one ever dies of Diabetes. Instead, one dies of "complications from Diabetes" (blindness, kidney failure, heart attack, stroke, etc.). This is why it is chronic. Yet, through a combination of diet and exercise, one may achieve lowered glucose levels (an A1C below 5.8 and below 5.6). I have been able, for the most part, to keep my glucose levels stable with diet and exercise--with much discipline and commitment. It's not easy, mainly because of the American culture that exists regarding food and the history surrounding the science behind it. It's daily work. But as you continue to do the work, it then becomes part of your life (like brushing your teeth, getting dressed for work, cleaning your house). In a 2009 American Diabetes Association (ADA) article entitled, "How Do We Define Cure of Diabetes?" the discussion among the medical profession shows that a definitive answer regarding "cure" or "remission" is inconclusive: "[D]efining remission or cure of diabetes is not as straightforward as it may seem. Unlike 'dichotomous' diseases such as many malignancies, diabetes is defined by hyperglycemia [Type II], which exists on a continuum and may be impacted over a short time frame by everyday treatments or events (medications, diet, activity, intercurrent illness). The distinction between successful treatment and cure is blurred in the case of Diabetes" (click here for article). In another article published in the Journal of the American Medical Association (JAMA), entitled "Can Diabetes Be Cured: Potential Biological and Mechanical Approaches," the conversation turns to a number of possibilities such as pancreas or B-cell transplants. In all these cases, the consensus is that (1) there is no one answer toward curing the disease, and (2) because each individual (like a thumbprint) is so unique, success with one patient may not work with another. As for pancreas transplants, the science is not anywhere near as advanced as with heart transplants. Remission or cure means the disease has left the building (AKA: the body). But that doesn't happen with Diabetes. I may have a low A1C level, but it doesn't mean my pancreas is working just fine now. And one can even go far enough to question the remission term for cancer. It's just not a guarantee that after cancer surgery and treatments, that cells will never become malignant. I've learned, for example, (and with the help of David Mendosa, Diabetes writer, consultant and who manages the largest Diabetes website available: www.mendosa.com ), that carbohydrates are more active in the body during morning hours. That means that carbohydrates cause an uptake in glucose levels in the morning. By keeping your carbohydrate intake low (6 carbohydrates) before noon, glucose levels might remain more stable throughout the day (if you then keep a fairly low carb diet after the noon hour: between 12 and 15 for each meal after the noon hour). 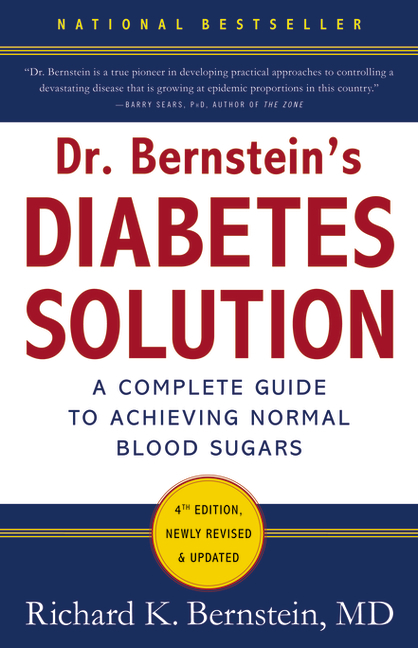 A book that might be of use to explain this phenomenon and to help in understanding carbohydrates and Diabetes is Dr. Bernstein's Diabetes Solution: A Complete Guide to Achieving Normal Blood Sugars. 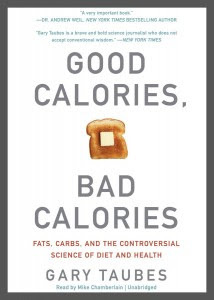 Another book, Good Calories, Bad Calories: Fats, Carbs, and the Controversial Science of Diet and Health, by Gary Taubes, is a fascinating and informative account of how and why this Diabetes epidemic has exploded in this country. How is it that 1 out of 3 individuals born in this country since the year 2000 will develop Diabetes in their lifetimes? This book will explain why we find ourselves in this Diabetes pandemic. When I think about these two books, then I say: the burden of the terms "remission" and "cure" should begin NOT with the individual, but with the Food and Drug Administration (FDA) which was created to protect and promote public health. The problem is that the "food" the FDA deems adequate is what is sending us to the hospital and then "drugs" are "administered." There seems to be a problematic relation here revealing how the connection in allowing a food culture that keeps people sick, only fills the monetary pockets of the drug industry. Gary Taubes' book helps readers make sense of the conflict of interest that is apparent within the administration. All of this can be overwhelming and frustrating. When I feel it's getting that way, I try not to linger too much on the huge historical, political, ongoing fast food culture in which we live. I work to focus on creating a slow food, low carb culture for myself. Diabetes is complex because what works for me, doesn't necessarily work for you. One must continually test one's blood 75 minutes after the first bite of eating a meal, to see how a meal is either keeping glucose levels stable or if the food eaten has elevated blood glucose levels. That's the only way to create a diet that is tailor-made for you. Included in this, is exercise-- a key component. Exercise after you eat. Take that walk around the block or go to the gym, ride your bike, walk around your backyard, living room, climb up and down the stairs of your house or apartment complex-- whatever it takes. Exercise gets your pancreas to emit more B-cells so that if you have misshapen ones that can't gather and transport the glucose from your bloodstream to your muscles, the abundance of B-cells (due to exercise) will mean more healthy B-cells to help compensate for the inadequate ones. Results: YOU then become the AGENT of your body-- the AGENT that manages your pancreas. That is EXACTLY what it's about right now. No we do not have a "definitive" cure for Diabetes leading to a "definitive" remission. However, we can be the AGENT-- the actor continually acting within the body to manage this disease or prevent it. The key is to have an ongoing relationship with your pancreas. Ignoring or losing that relationship means trouble. We live in a culture that has trained us to be far away from our bodies--to be markedly disconnected. Our minds and bodies have become two different entities instead of intricately connected. Rather than telling you I'm in remission, I'd rather tell you that I am more connected to the workings of my body than I have ever been before. What keeps me going? I tell myself that I am working every day to protect my body from being another profit pawn for the drug companies, that I refuse to be physically colonized. Testing my blood, being kinetically aware (intellectually and holistically) via exercise leads to a kind of harmony that will only lead to positive outcomes. I'm inviting, encouraging you to take time (daily) to be attentive with your body. It's not easy. What makes this disease most difficult is that it demands strength to live outside the normative diet and health edicts we've been fed and continue to be fed. 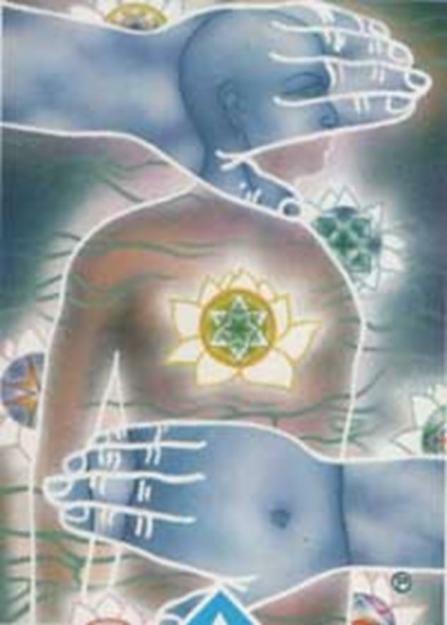 I wish all of you, on your individual journeys, to be well, to return to your bodies. Don't worry about the terms "remission" or "cure." Make your goal "attentiveness" to your body. Take time to nourish it. Take time to have meaningful communications, to play with your body in order to truly understand how your body reacts to certain foods, to exercise (and when I say "play" I'm talking about testing your blood to see how it reacts to certain foods or meals). When you are in the doctor's office and the doctor tells you your glucose levels are elevated, ask questions. Demand to have copies of your medical records and teach yourself what those records mean (the numbers, the terms). When the doctor says, "your numbers are elevated, here's a pill," find out what this means. Perhaps you can avoid pharmaceutical drugs with a change in diet and exercise regimen. Of course, if your A1C number is dangerously elevated (example: 7.0, 8.0, 9.0, etc.) you definitely need medication. Still, know all your options. 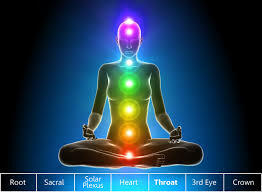 I send all of you and continue to send myself healing energies! Xicana Nebraska: "Taking With Me The Land"